From practicality to aesthetics, we have what you need. Quality products, competitive prices, fast shipping. Keep your environment and visitors safe, maximize views and stay in budget. No order to large or small. 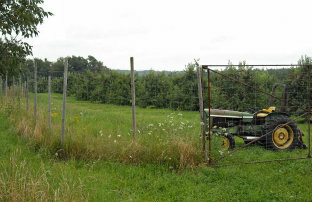 We understand and cater to the unique fencing needs of America’s farmers and their fields. Every day, construction sites across America rely on our products to stay safe and compliant. 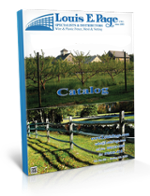 A wide variety of mesh openings and wire gauges to help you keep out nuisance animals of all sizes. Make your next project a successful one. We have pre-cut and whole system solutions. Galvanized Before, Galvanized After, Vinyl Coated and Stainless Steel available in a wide variety of wire gauges, mesh openings, rolls sizes and pre-cut panels. 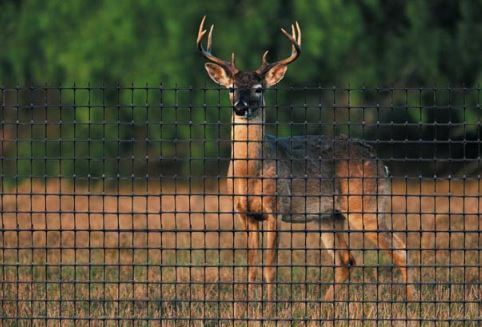 Galvanized, Zinc-Aluminum and Vinyl Coated products available for Deer exclusion, Garden fence, Sheep and Goat containment, Horse paddocks, Field fence, Stone wrap netting. 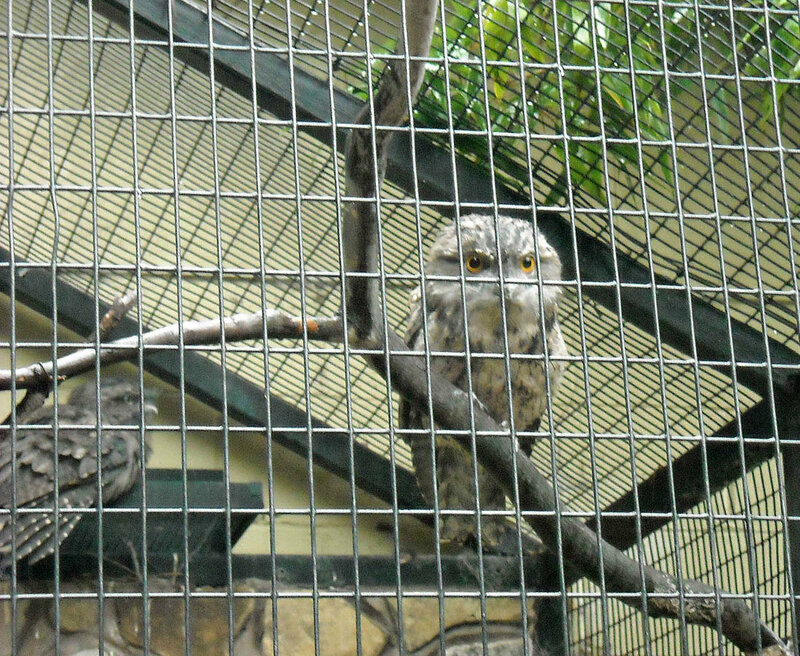 Snow fence, Crop support netting, Safety fence, Game Bird netting, Deer barrier, Aviary and Bird netting.